If you've only ever had a spring mattress but would like to experience the comfort and support which TEMPUR is famous for, then this range is perfect for you. 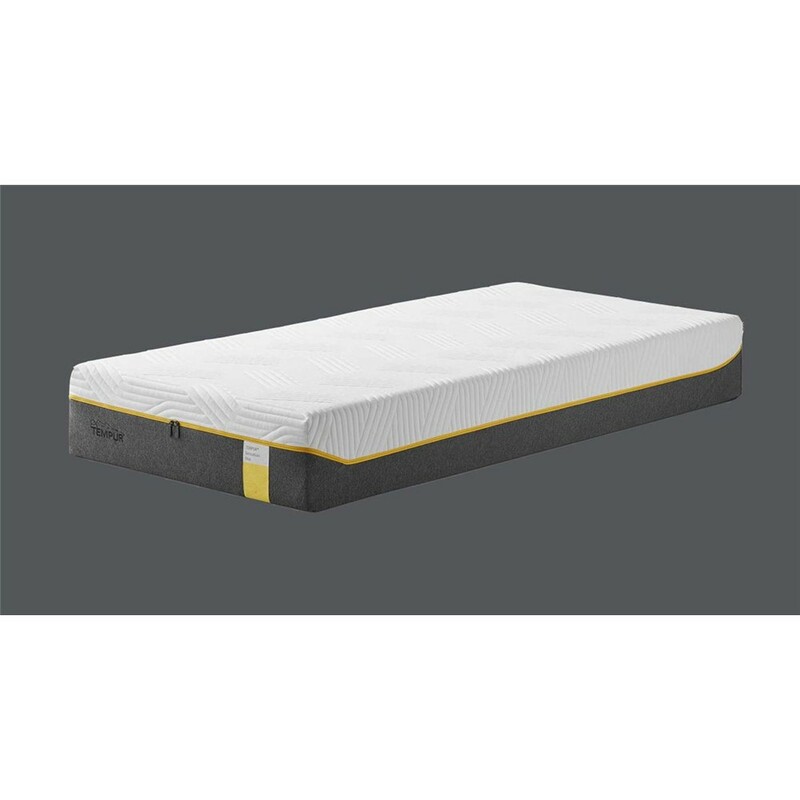 The TEMPUR Sensation Luxe incorporates cleverly engineered Dynamic Base Technologies aimed at delivering more 'bounce' than you get with a typical TEMPUR mattress. 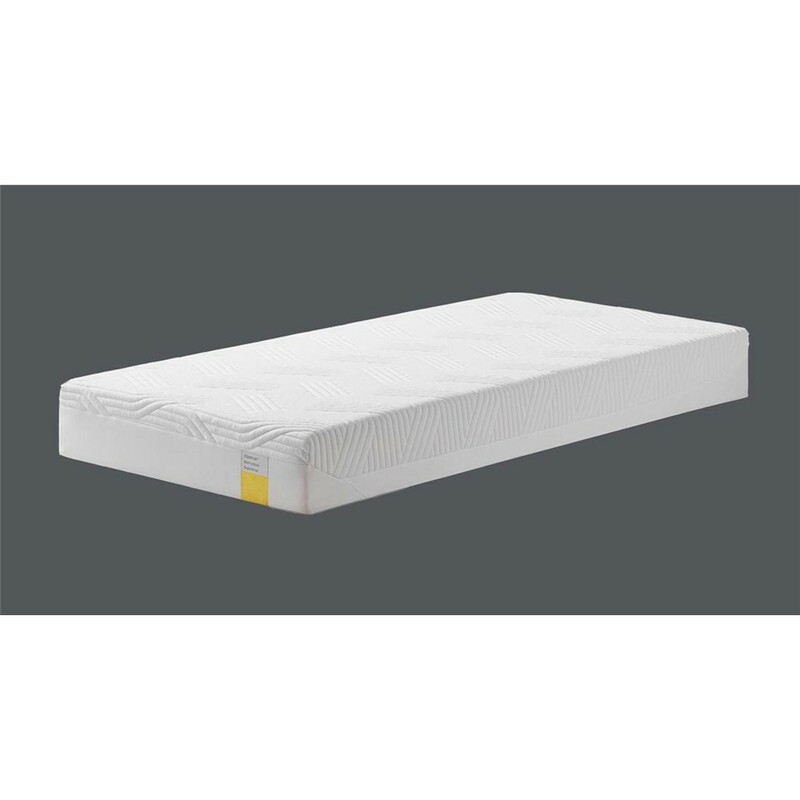 Combine this feel of traditional springing with a deep layer of TEMPUR Comfort material, all encased in a new soft quilted cover, and you have a mattress made to deliver the best of both worlds for a restful night's sleep.